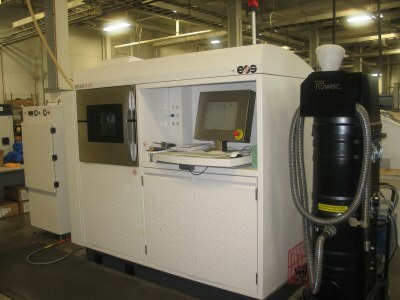 The University of Louisville (UofL) has one of the world’s premier additive manufacturing groups. 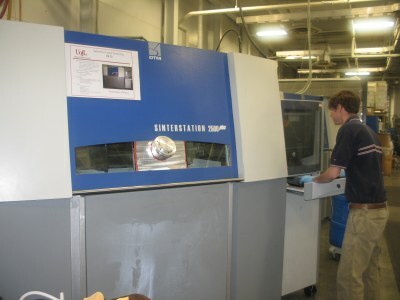 The University of Louisville has been assisting industrial users with its Rapid Prototyping Center (RPC) since 1993, when it became the first US university to buy and operate Selective Laser Sintering equipment. Users gain access to problem-solving technology as well as continuing research. Benefits also include access to U of L's J.B. Speed School students and graduates - engineers of the future with training in this state-of-the-art technology. Members of the Rapid Prototyping Center consortium range from Fortune 100 companies to individual inventors. In business, time is money. Getting a quality product to market quickly is critical, and correcting design flaws early in that process is essential. Members have found that the Rapid Prototyping Center has assisted them in saving time, money, and costly delays in product development. 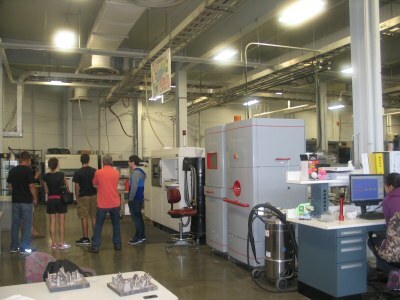 In the fall of 2007, the RPC expanded its capabilities when it became the only Louisville-area Haas Technical Education Center (HTEC) for Haas Automation, Inc. With advanced additive manufacturing equipment and several of the latest CNC machine tools, the RPC is now one of the most advanced prototyping facilities in the Louisville area. The University of Louisville and the RPC are now part of NSF's National Nanotechnology Coordinating infrastructure (www.NNCI.net). The UofL node in this network, Kentucky Multi-scare Manufacturing and Nano Integration Node (MMNIN), is focused on integrating manufacturing technology over widely different length scales, that is, combining micro/nano fabrication processes with 3D additive manufacturing. Such integrated devices can provide new solutions to real-life problems in healthcare, energy, the environment, communications, and security."